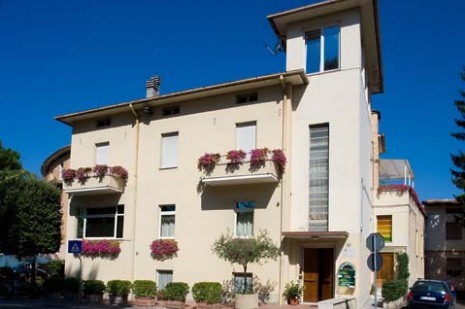 The Residence Shalom, Family Centomini is situated 50 metres from the Porziuncola Chapel of the impressive Cathedral of Santa Maria degli Angeli, beneath Assisi. 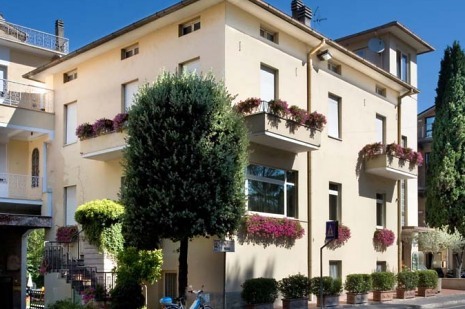 Recently constructed, the apartments of the residence are each about 40 square metres, with sitting room, bathroom and 20 square metre large bedroom. Sitting rooms each have a kitchenette where guests can cook for themselves. The garden, furnished with tables and chairs, is ideal for just relaxing with a good book. Each residence is provided with fridge, flat screen TV, telephone, air conditioning. 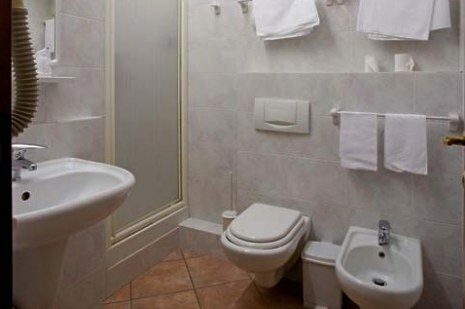 Rental is on a DAILY, WEEK-END (two nights) or WEEKLY basis. Price Included: Daily apartment cleaning and linen service change. Parking is usually available at the parking lot close to the Residence. After unloading their luggage, guests can use the public parking lot of the residence just 150 metres away. 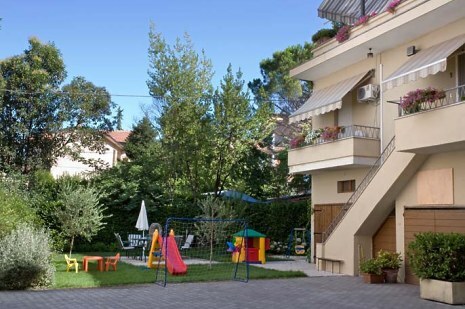 The Residence Shalom, Family Centomini is particularly suited to families on account of its extremely central position and because the sofa-armchairs in the sitting rooms of the apartments, which can be opened to extend sleeping capacity to 4 people. 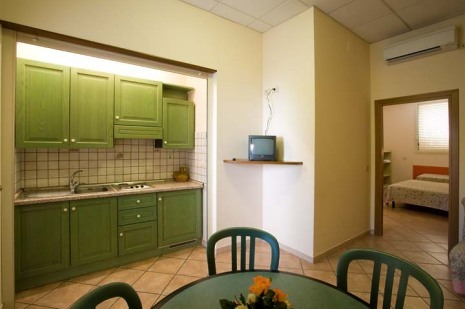 If they wish, guests can be independent for their meals and use the apartment’s kitchenette. Our business clients have been particularly appreciative of the spacious bedrooms and the desks that can be opened up for use as an efficient work surface. 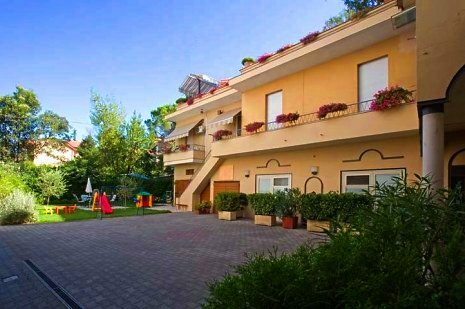 Please visit also our Hotel Frate Sole * * * and Sorella Luna Restaurant.